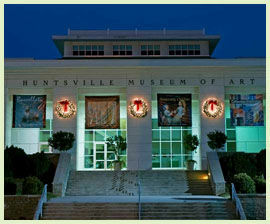 Named as one of the state’s “Top 10” destinations by the Alabama Bureau of Tourism and Travel, the Huntsville Museum of Art is gaining a reputation throughout the South for bringing high-caliber touring exhibitions to the region.The nationally-accredited Museum fills its thirteen galleries with a variety of exhibitions throughout the year, including prestigious traveling exhibits and the work of nationally and regionally acclaimed artists. 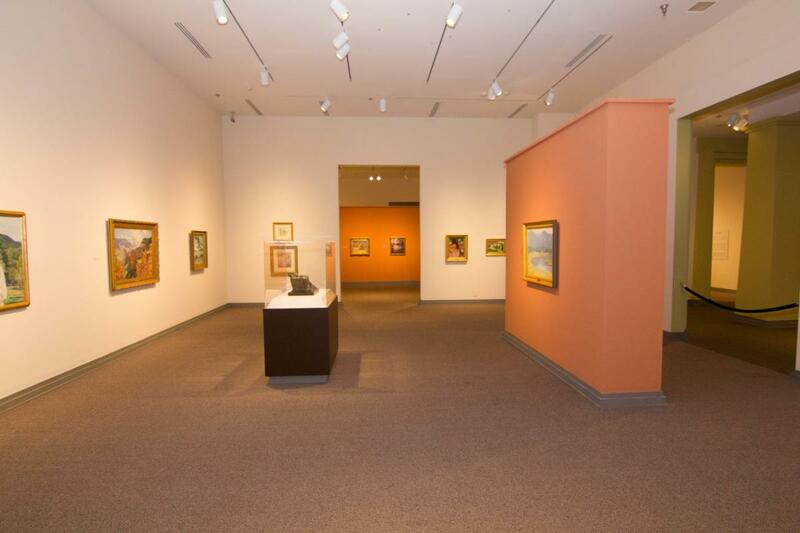 The Museum’s own permanent collection is comprised of over 3,000 objects and also forms the basis for several exhibitions each year. 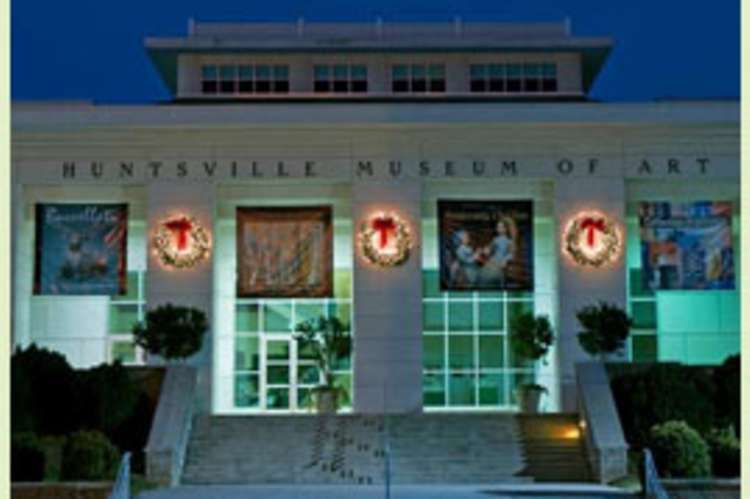 In addition to its exhibitions, the Museum offers art classes for children and adults along with special programs, lectures, and musical presentations that add extra dimensions to the art work on display. 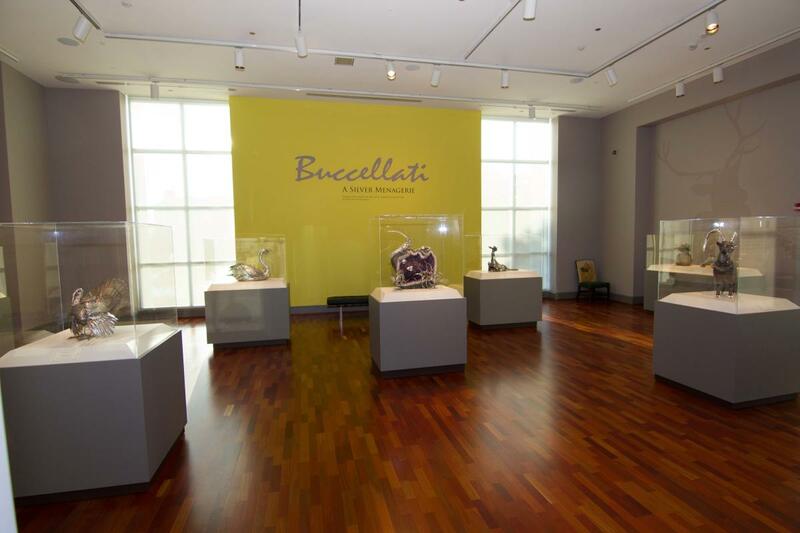 The Museum offers reception areas on the gallery level and in the Great Hall for weddings, meetings and other events. 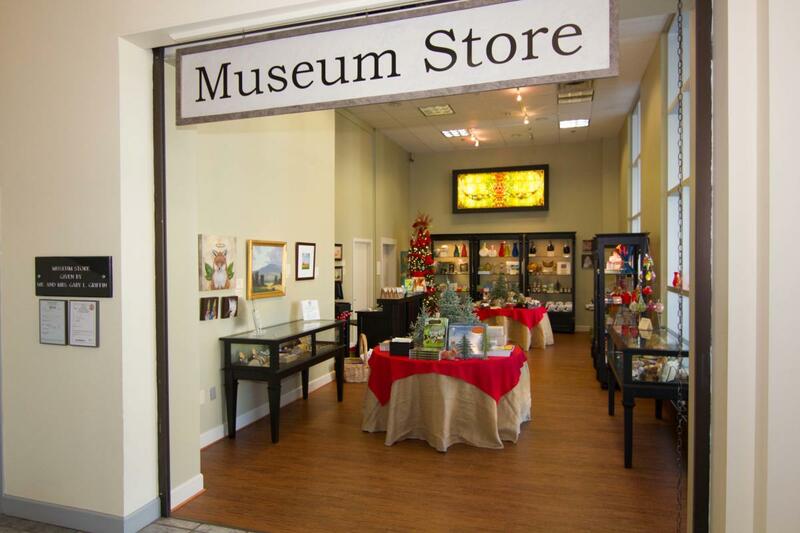 Visitors can also shop for local art in SPACE 300, Art for Today’s Collector.